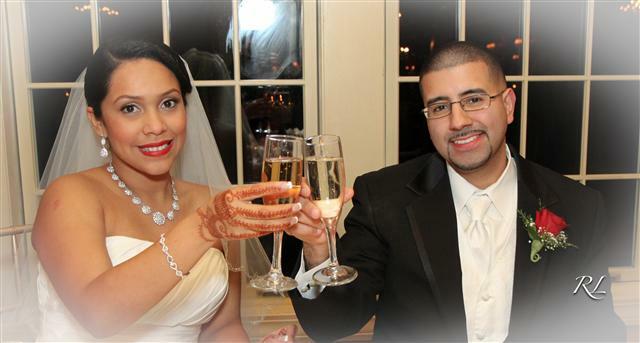 Welcome to Liz & Danny's Wedding Event Page by RICO Entertainment Premier Events. Here you will see the links to their event pictures. Click here or on the picture below to view their pictures.